The new Royal Hospital Chelsea (RHC) site is a great example of a well-loved institution telling its story in new ways. We worked closely with RHC to prioritise organisational goals and audience requirements and to develop a striking design that reflected the personality of the building and its famous residents. 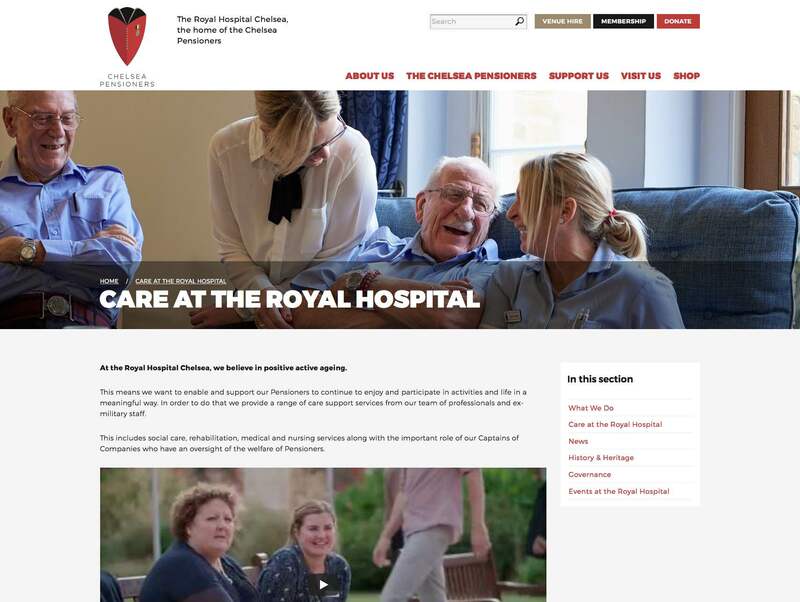 A key element of the new design was to ensure that the website reflected RHC’s brand; a brand that is focused on two quite different elements: the hospital and the pensioners. 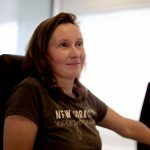 We integrated the site with third party payment and shop systems and provided simple-to-use CMS facilities using Drupal. Previously, RHC’s care-related work wasn’t given the same priority as the history of the institution and its military qualities. Not long ago Headscape launched the website of the RHC. The RHC is better known as the home of the Chelsea Pensioners, a group of veterans who have served their country around the world. Although partly funded by the taxpayer, the RHC is hugely reliant on charitable donations to ensure these veterans are provided with the dignity and comfort they deserve. We were honoured to be asked by the RHC to help create a web presence that told the story of these heroes and encourage more people to support their care. Within a few minutes of talking to the Chelsea Pensioners, it was obvious that their moving stories of self sacrifice and bravery would do our jobs for us. As it turned out, this proved an easy task. Within a few minutes of talking to the Chelsea Pensioners, it was obvious that their moving stories of self sacrifice and bravery would do our jobs for us. Stories have a unique power to challenge and compel us to act. We are drawn to the stories of others. Whether heroic, funny, moving or inspiring, stories have a way of touching us on an emotional level. Of course marketers have long known this fact. Storytelling is often used in advertising. However, it is not used as often online. 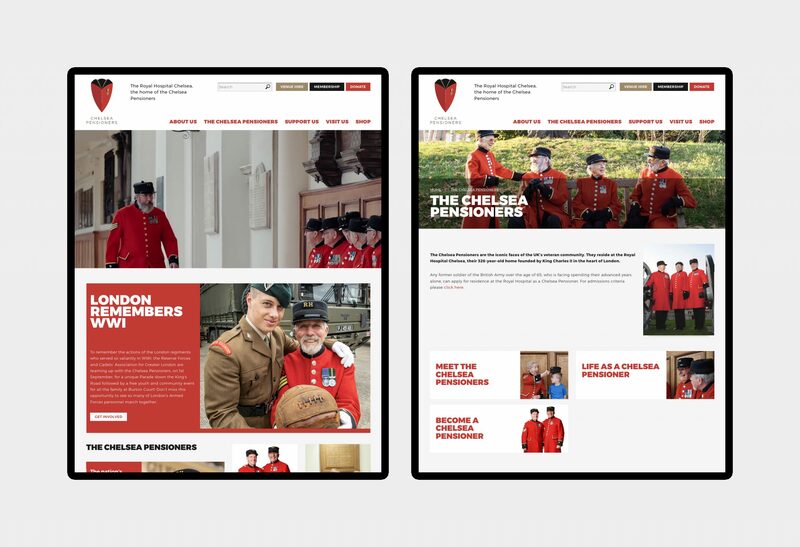 With the Chelsea Pensioners’ website, we decided to let the stories of these brave men and women shine through. 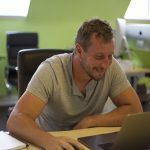 We knew that these stories were enough to inspire people to action, and the same principle could apply to your site too. Your story may not be as powerful as those of wartime veterans, but that does not mean it will not connect with people. Admittedly, your story may not be as powerful as those of wartime veterans, but that does not mean it will not connect with people. 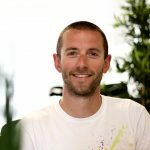 Whether it is the story of failed ice cream flavours or the history of Innocent Smoothies, if presented in the right way, any compelling story can connect with customers. Headscape took the time to get to know the character of the Royal Hospital and the Chelsea Pensioners and did an excellent job of translating that into the design of our new website. The process was well managed and we are very pleased with the outcome. We will continue to evolve the new site with Headscape.